Because the office was to be a liaison office, so would not be invoicing clients directly, there would be no tax liability in Turkey and therefore, a special tax number would be applied. Even though there was no language barrier, that didn’t mean the tax process was straightforward, it took a while before the tax office understood the type of operation it was to be. That was one hurdle cleared, the next step was to open a bank account. The bank needed the tax number, but, because the tax number was not one they recognised as it started with the ‘wrong’ digits. 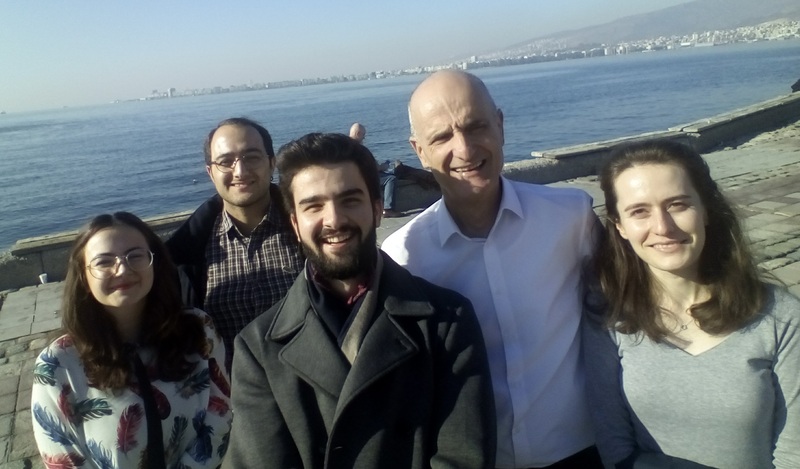 Opening the bank account took about two months simply because Levent was travelling to and from between Izmir and the UK – and then some of his contacts at the bank were away on holiday. So now TTC wetranslate can say ‘Welcome to Izmir’ – in many languages!